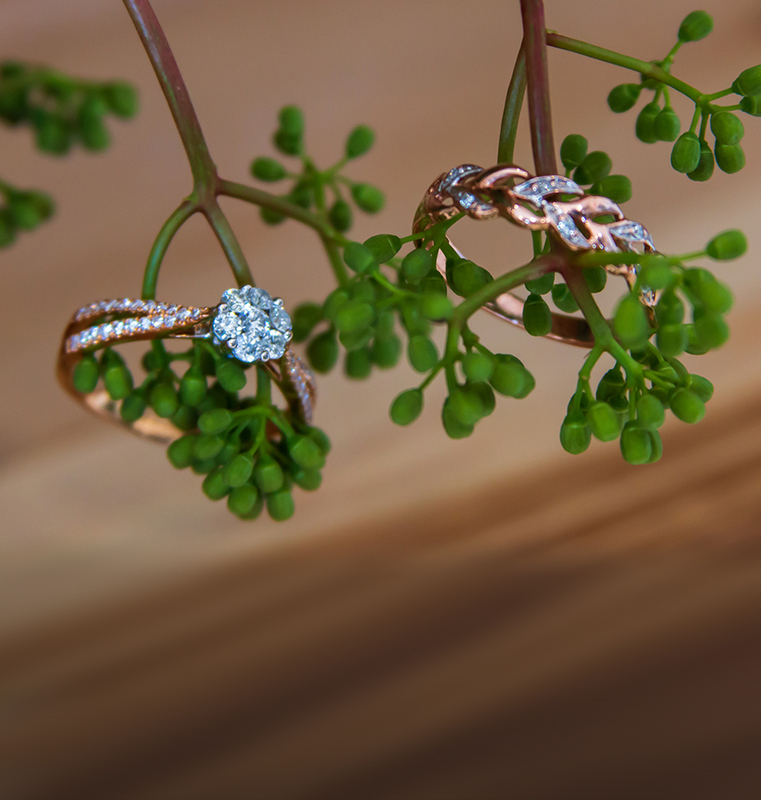 When you are searching for that perfect engagement ring the possibilities are endless at G&G Jewellery. We have the largest inventory in South Western Ontario and our expert staff will be happy to help you choose that perfect diamond. Come in and see our large selection of children's and family jewellery. 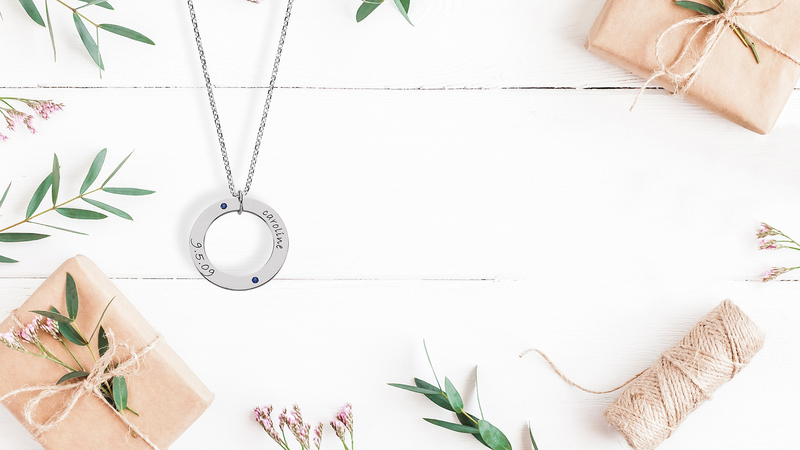 We also offer the option of custom made jewellery so that you can feel confident that you will find exactly what you are looking for in our store. 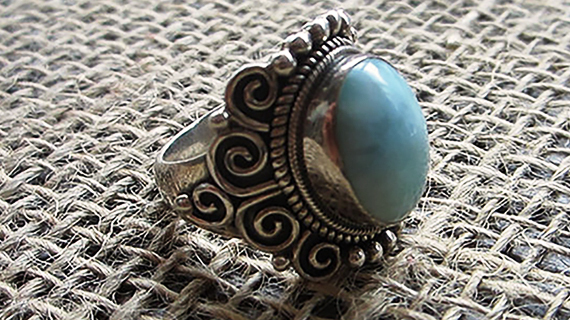 We have the largest selection of jewellery in Southwestern Ontario. We also offer excellent on the spot services for any jewellery or watch repairs, plus appraisals on jewellery, estate, coin, and watches. 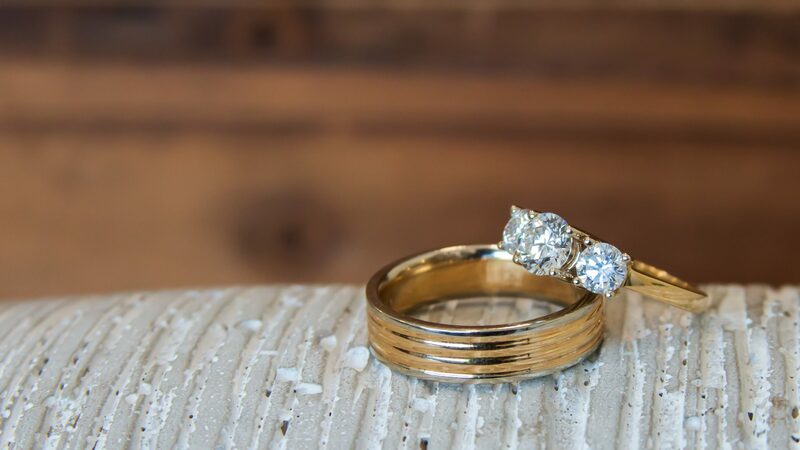 Stop in and see our huge selection of Engagement & Wedding rings. 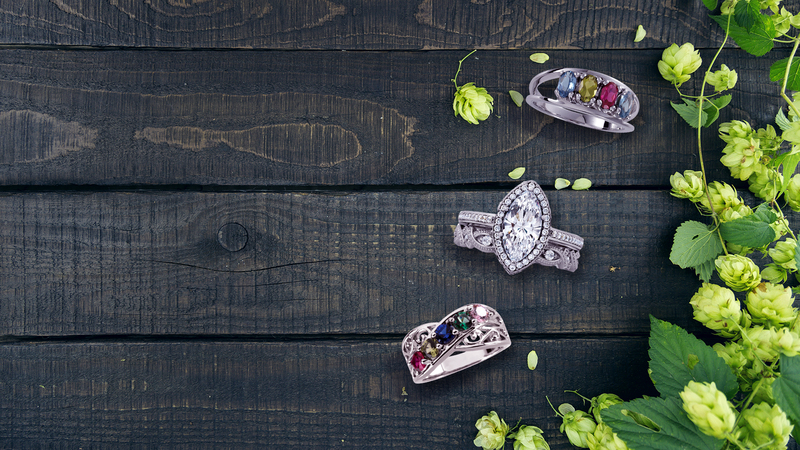 With styles for everyone, G & G has helped hundreds of couples find or design the ring of their dreams. 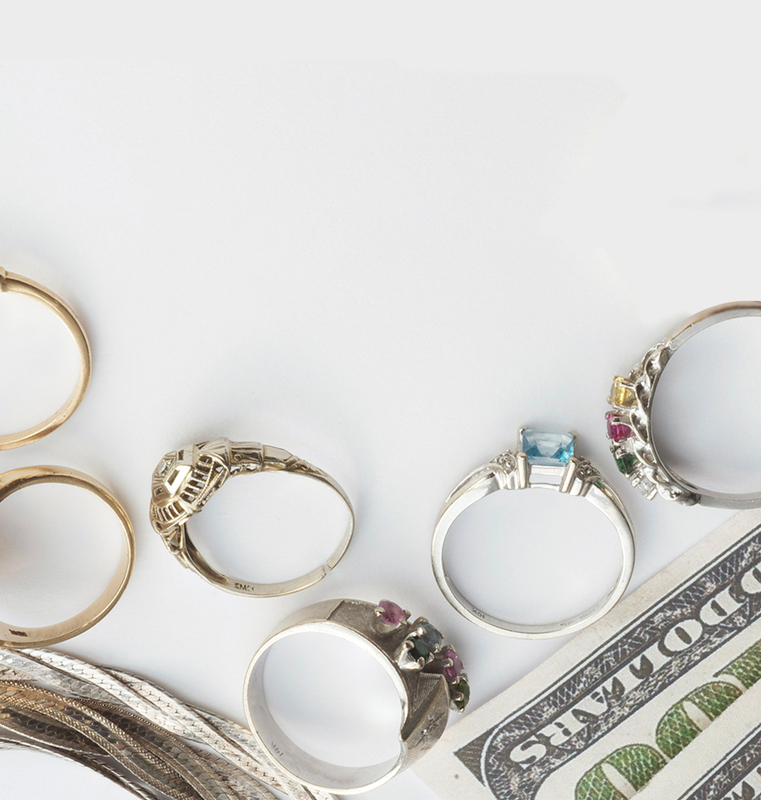 We pay cash for your gold and silver! Come in any day of the week for your free estimate when selling gold, silver bullion and jewellery. We offer fair and transparent pricing. Located in the heart of downtown Windsor at 28 University Avenue East, G&G Jewellery has built a legacy in the jewellery and coin industry since 1973. Over the years our family owned and operated business has been continuously excelling in customer satisfaction. G & G Jewellery was live. Diamonds aren't just a girl's, but everyone's best friend. Especially those of us born in April! This gorgeous Halo Diamond Pendant is from our Libar Fine Jewellery, and can be found online at libar.ca/fine-jewellery/claw-set-round-halo-diamond-pendant/. For more diamond pieces shop online at www.gandgjewellery.com or in store at 28 University Ave East. G&G Jewellery is closed Good Friday & Easter Sunday. We are open regular hours on Saturday & Monday. We hope you all enjoy a fun & family filled weekend with your loved ones. Happy Easter!